Dimensions 0.43 by 8.54 by 8.58 in. 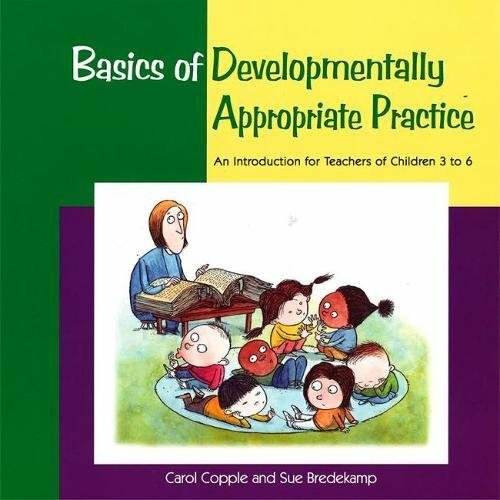 Amazon.com description: Product Description: Developmentally appropriate practice is so fundamental to the early childhood field that all new educators need a sound grasp from the very start. While DAP's basic concepts aren't difficult or arcane, they can be understood wrongly or incompletely-and often are! This engaging little book describes the core concepts and makes them meaningful to everyday practice for preschool teachers. College instructors, directors, and trainers will find this an invaluable tool for introducing learners to the foundation of the early childhood field.